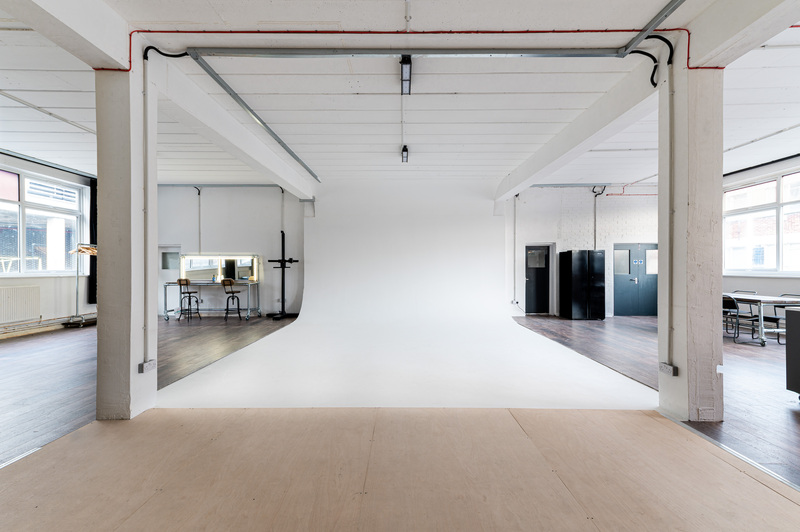 PHOTOGRAPHY & FILM STUDIOS IN LONDON. 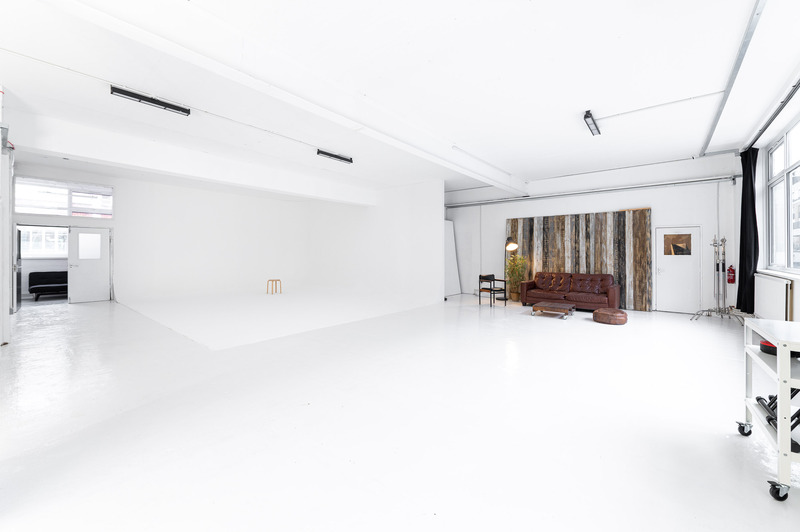 69 drops Studio now has 2 fully equipped Film & Photo Studios for hire in East London between Whitechapel and Aldgate East stations, just a few minutes walk from Brick Lane and Shoreditch! The Studios are in zone 2 and just outside the congestion charge. 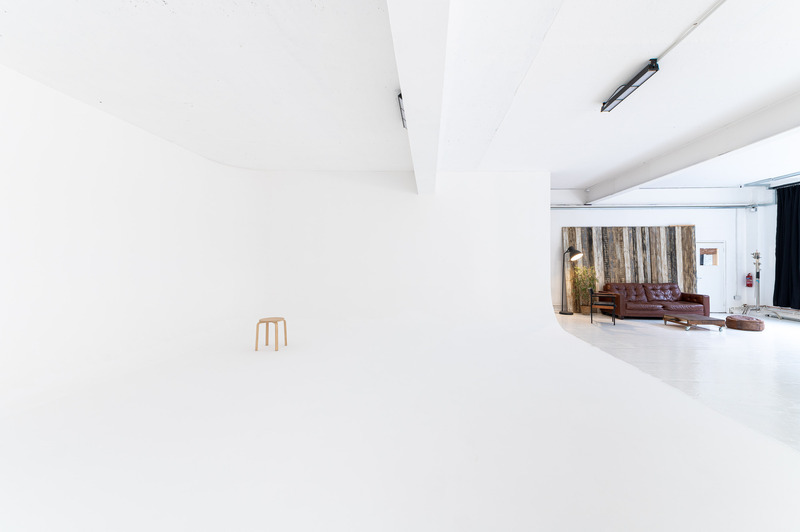 Both Studios can accommodate a variety of projects and shoots. Each Studio is about 900 square feet (85 square metres). The studios layout are open plan and can be arranged as per your requirements. Daylight or blackout Photography Studios. Our studios are very well equipped with everything you might need for a full production shoot. 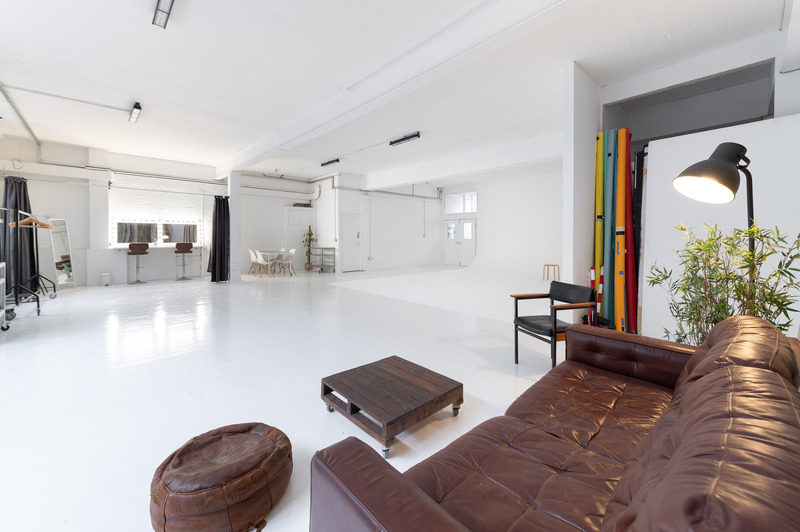 Whether you are shooting stills or filming; our studios are the ideal place with affordable rates. We not only hire out our Studios but we also provide various photography services including product photography, fashion, lookbook, e-commerce, model portfolio, headshots etc. Please enquire to see how we can help you. 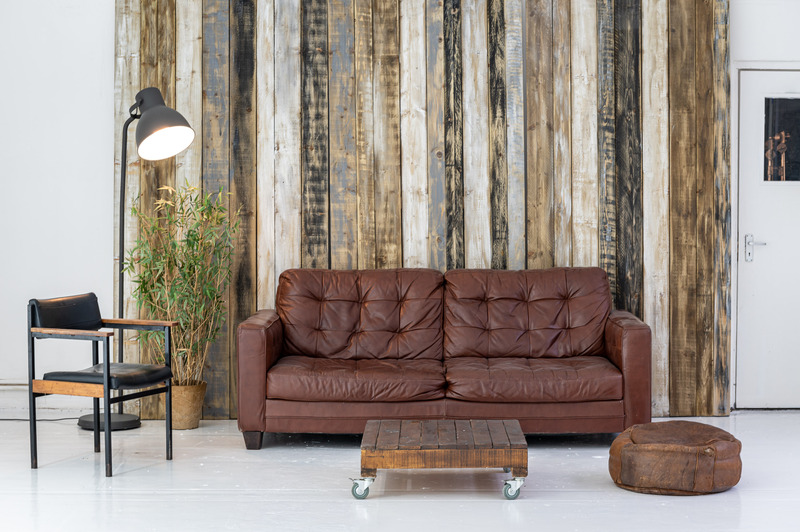 Are you looking for a studio to produce your Ecommerce Photography? Promotional Rates for New Clients. E-Commerce Photography starting at just £600+VAT for the day. Ask for details now! Located just minutes away from Underground and Overground Stations our Studios are reachable from within London and outside very easily. Aldgate East station is 5 mins walk while Whitechapel Station is 8 mins walk. The Photography Studios have 2 large Hair/Makeup stations, lounge/clients area and. Studio 1 has a kitchen suitable for food photography. The studios are also fully heated and we have High Speed Wifi. The Studios are available 7 days per week and you can find the hire rates here. Resident Photographer and Assistant available. Get in touch to find out more. Planning to Hire Photography Studio in London? 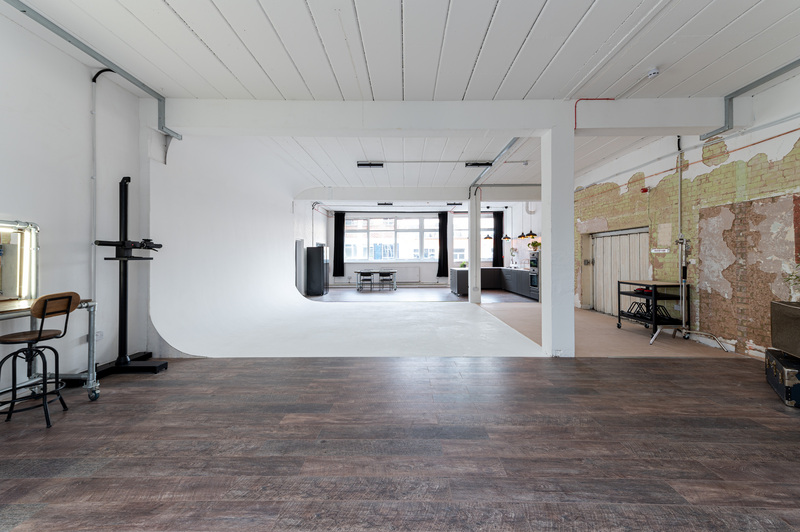 69 drops Studio offers exactly what you expect in a professional and modern photography studio in London. If your photography subjects vary from fashion to portrait photography, 69 drops Studio caters all your needs under one roof! We also provide photography studio equipment for you to use while you are in our Studio. With our professional equipment you can make sure you’ll have a great environment to get the best shots! 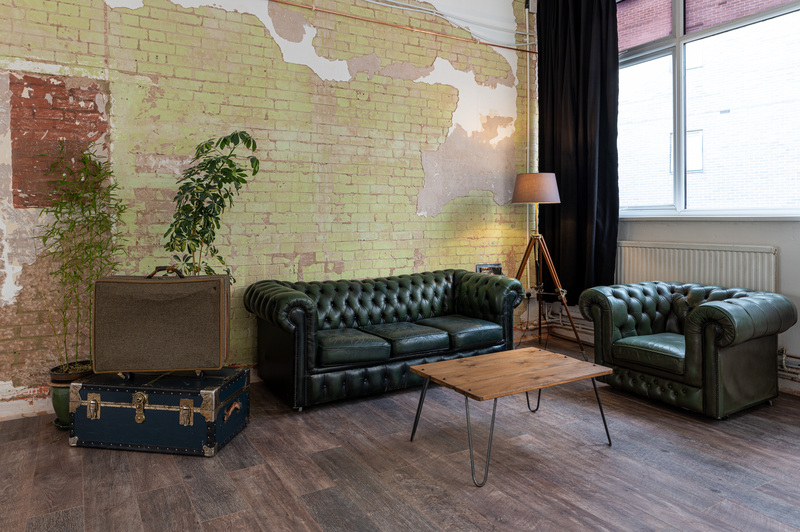 Book the best photography studio for hire in London. We have 2 studios in London. You can also book the studios at your convenience with our dedicated booking system on our website! Hire the best photo studio in London!